We offering most complicated design dresses @ affordable prices. These type of designs will grab everyone concentration on your little one while she wearing. colors available:blue, black, pink, purple, red. GW Impex Pvt. Ltd. was established in the year 2010 as a Private Limited Company and located at Chennai, Tamil Nadu (India). 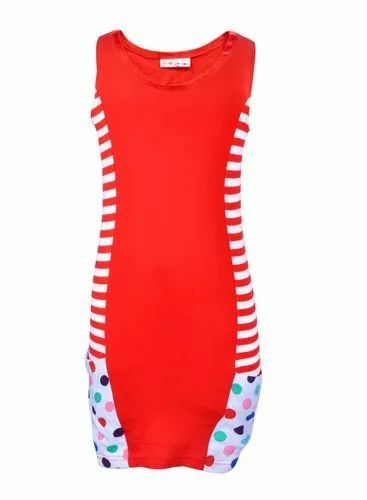 We are involved in manufacturing, wholesaling, importing, exporting and retailing a wide range of products such as Girls Dress, Girls Frock, Girls Skirt, Girls Capri, Girls Pant, Girls Legging and many more in specialized fabrics. Offered products are in extensive demand amongst our valued customers. Our brands are having remarkable position in Indian market.